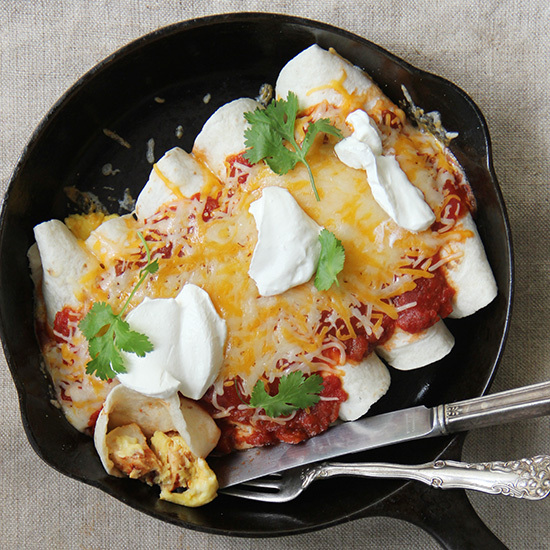 Whip up the perfect Mexican breakfast with enchiladas, burritos and eggs in purgatory. Chef Jason Knibb likes to eat huevos rancheros before going out for a morning run down the slopes; the chiles wake him up. If he's in a hurry, he'll fold the eggs and beans into the tortillas to make breakfast burritos. 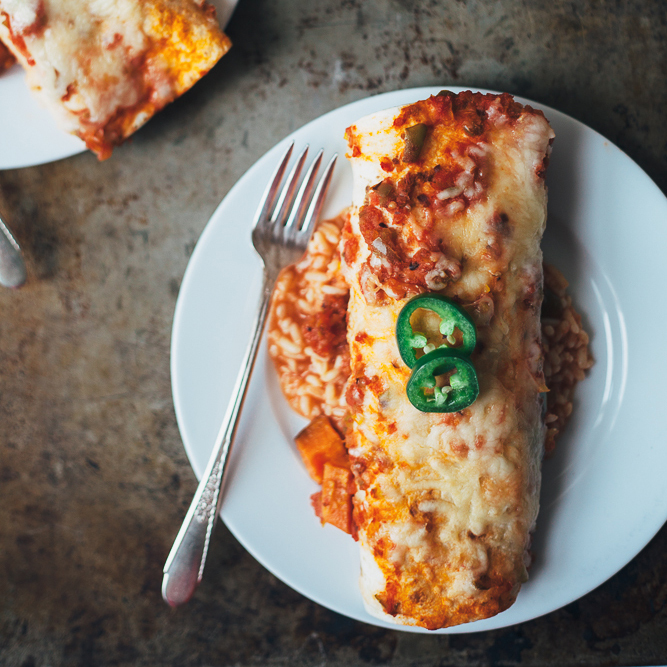 Enchiladas aren’t just for dinner! 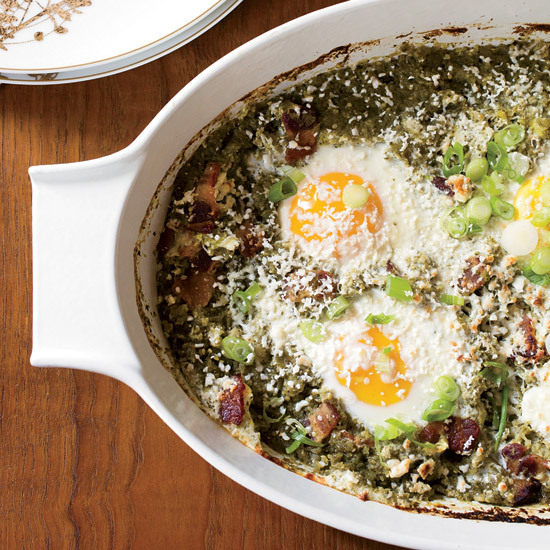 Your brunch party guests will love this morning time twist. 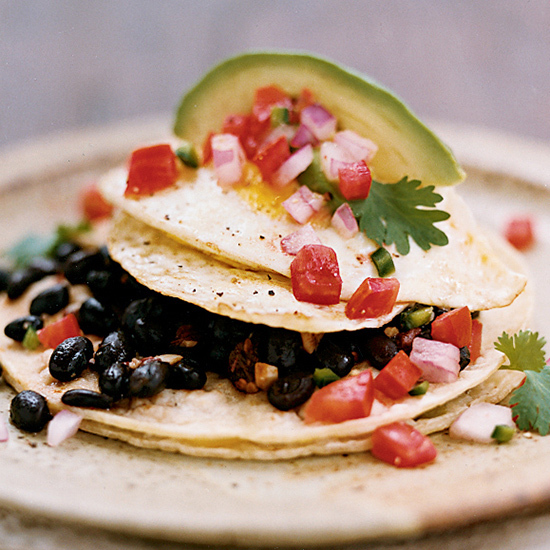 This is a lighter take on classic huevos rancheros, which can include plenty of refried black beans. 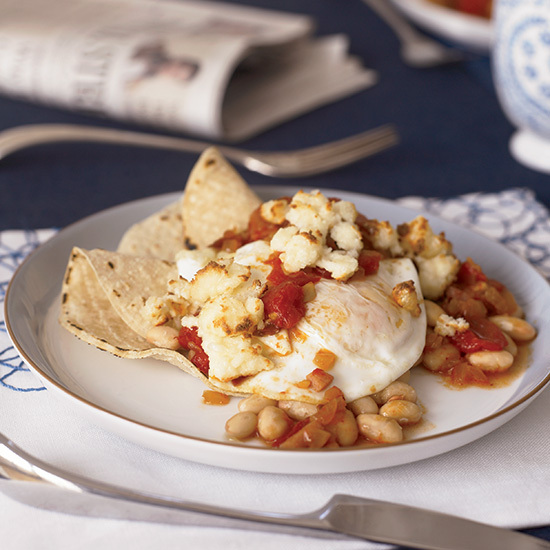 In his version, Neal Fraser uses simmered whole white beans; here, the beans are mashed with ham to form the base of the dish, then piled with corn tortillas, fried eggs and queso fresco before broiling. A warm tomato salsa tops it all off. 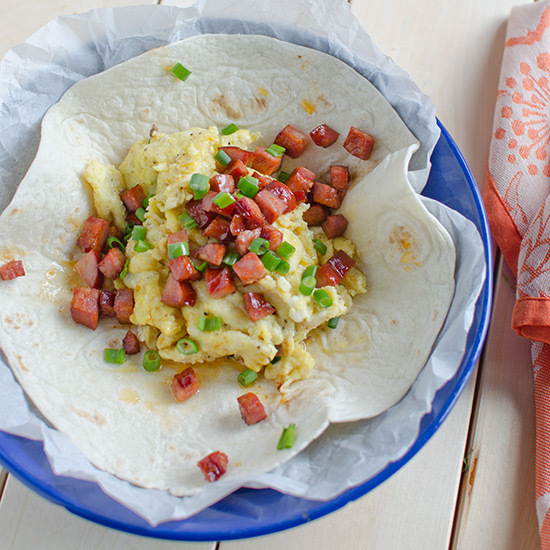 Chorizo gives an easy-to-make breakfast burrito lots of flavor. Traditional huevos rancheros are fried eggs served over tortillas and smothered in sauce and cheese. 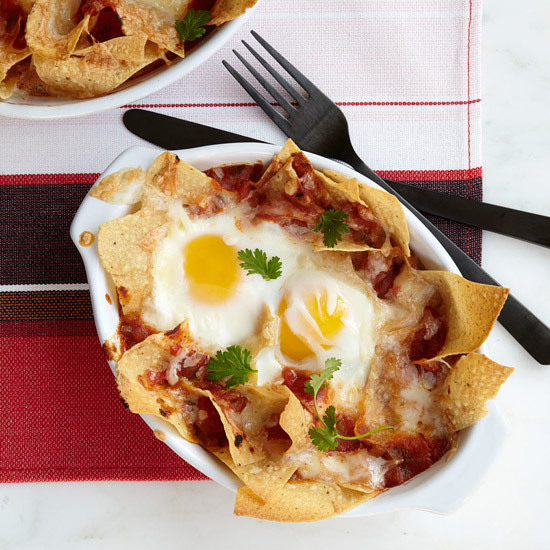 Here, Grace Parisi bakes eggs, tortilla chips and cheese in a seasoned tomato sauce in individual gratin dishes. 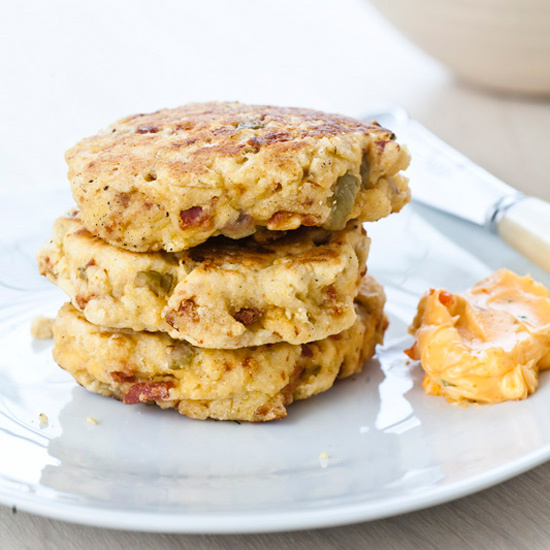 For more sophisticated eaters, swap pepper Jack for the Monterey Jack to get a spicy kick. These little patties are moist and dense, almost like a griddle scone. Grace Parisi cooks them on a griddle, just like pancakes, and serves them with a spicy butter made with sambal oelek (Asian chile sauce). 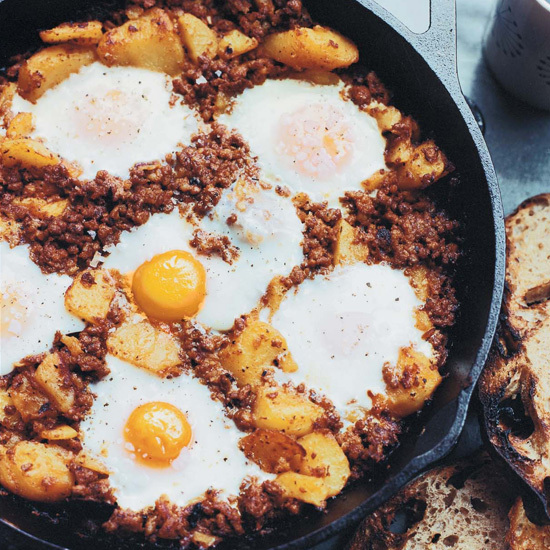 Chef David Kinch loves to say that this hearty combination of crumbled chorizo, chunks of crispy potatoes and eggs—all cooked together in a big cast-iron skillet—is his Mexican-Californian twist on rösti, the classic Swiss fried-potato breakfast. For the Italian breakfast dish Eggs in Purgatory, eggs are baked in a spicy tomato sauce. In this Mexican-inspired take, Grace Parisi substitutes a vibrant, fresh green sauce made with tomatillos, cilantro and scallions. 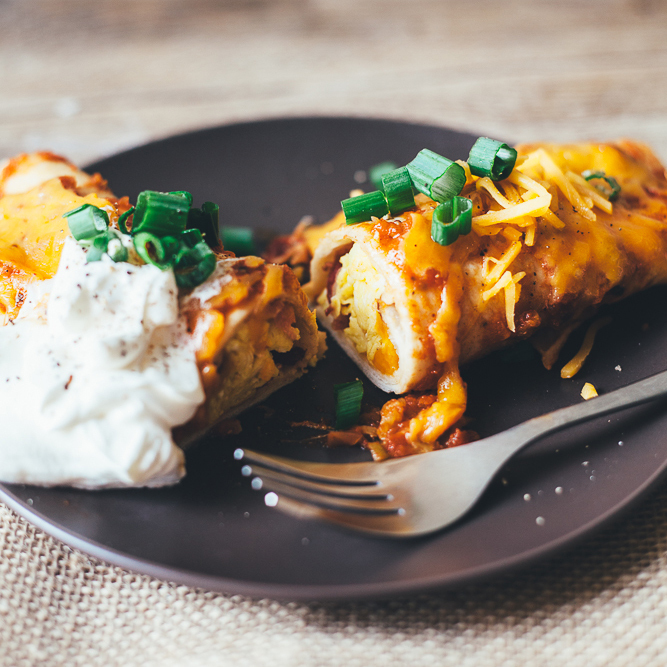 Vegetarians and omnivores alike will love these hearty sweet potato breakfast enchiladas. 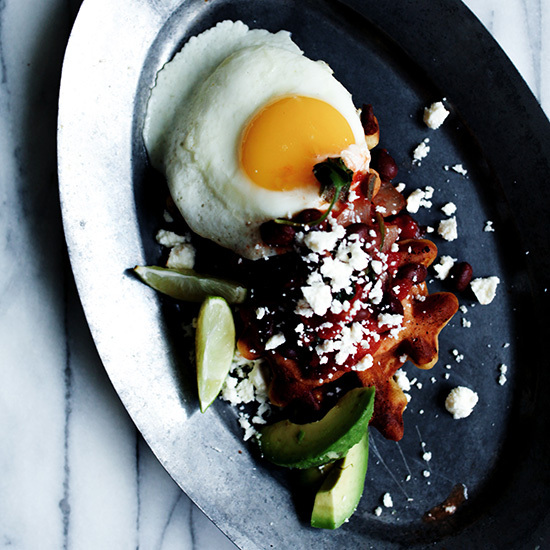 Huevos rancheros are elevated by adding crispy smoked ham. 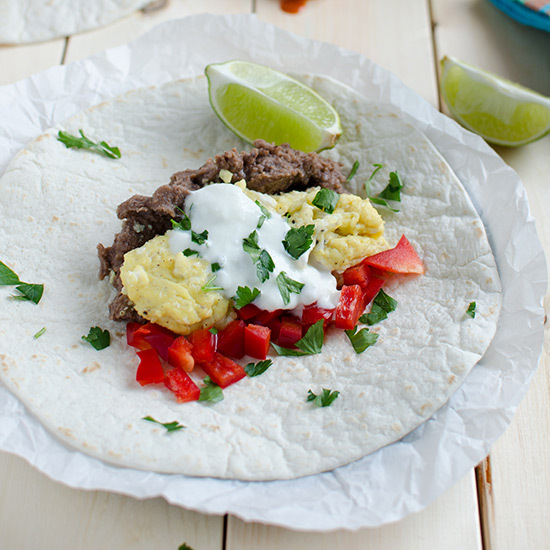 These fast and easy burritos make a great breakfast, even when you are in a rush. 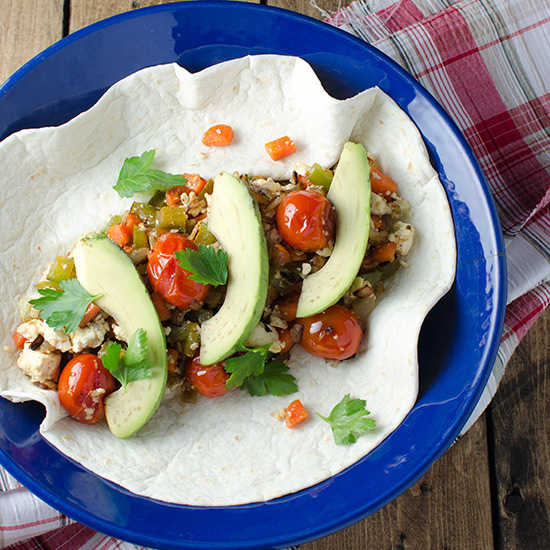 This vegan breakfast burrito is made with a tofu scramble for a healthy and filling start to your day.